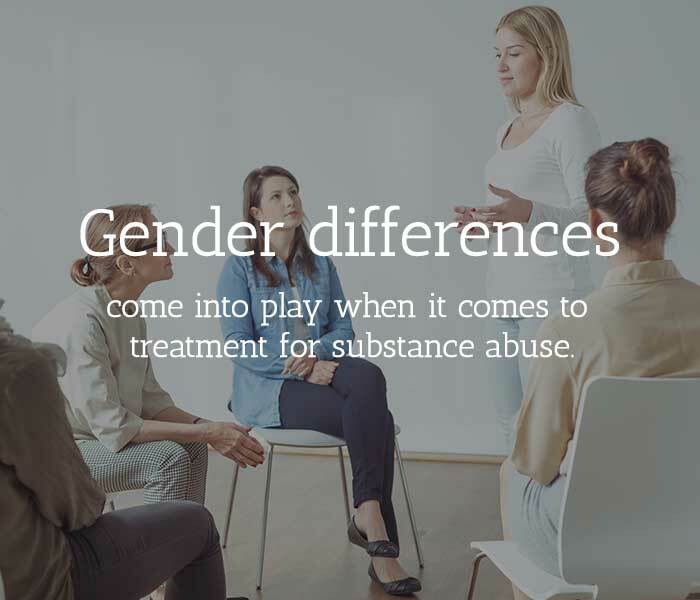 Gender differences come into play when it comes to treatment for substance abuse. Just as each patient’s needs are unique, and a treatment program must be tailored to address those particular needs, attention also must be paid to the special needs of women. What works for men in treatment doesn’t always work the same way for women. Here’s a look at some of the different needs women have in substance abuse treatment. Recognizing the role and significance of personal relationships in women’s lives. Acknowledging the importance and role of socioeconomic issues and differences among women. Promoting cultural competency that is specific to women. Attending to the relevance and presence of various caregiver roles that women assume throughout their lives. Recognizing that culturally-ascribed roles and gender expectations affect society’s attitudes toward women with substance abuse. Using a strengths-based treatment model for women. Incorporating an integrated and multidisciplinary treatment approach for women. Maintaining a gender-responsive treatment environment across all settings. Supporting development of gender competency specific to the issues of women. Treatment experts agree that substance abuse treatment for women needs to be approached from the perspective that includes the context of the woman’s life. These include her relationships with family, extended family, support systems, socioeconomic environment, and the impact of gender and culture. 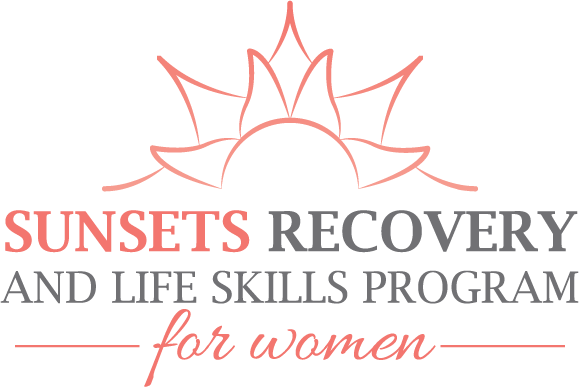 Sunsets Recovery Center for Women saved my life. The level of care I received at Sunsets is unparalleled. The dedicated staff of inspiring strong women loved me when I didn’t even love myself. They were there for me through the good, bad, and the ugly. They were with me every step, always had patience with me, faced every problem with me, and helped build my life from the ground up. I could never thank these people enough. The love i have for each and every one of these people is indescribable. My experience here has been nothing but incredible and I am forever grateful for this experience, I would tell anyone if they ever had the courage to leave their comfort zone to get better and learn how to re-build their life, go to Sunsets Recovery Center for Women in California. I had a great experience! The staff was like family and I loved that its full of strong women in recovery! The Intensive Outpatient Program provide a continuum of care that ensures all clients and family members referred are evaluated and provided services and/or referred to primary and secondary service providers to meet their individual needs. Read more about our services here. Our staff will support peer interaction and social support with staffing and support services. Treatment services are offered to clients, dependent upon their individuals needs to be assessed at intake and throughout their participation in the program. We specialize in treating a wide variety of addictions and disorders. During the admissions process all clients are assessed resulting in the strengths, needs, abilities and preferences of each client, ensuring they receive proper treatment for the exact substance they are trying to overcome.